Do you travel frequently for business or leisure? Do you own a business that has a global reach? Are you a person who has very big personal goals? Are you currently undergoing a personal battle in any area of your life? Are you taking steps into a new venture and you are unsure of the success of the outcome? Are you a Christian believer who spends a significant amount of time studying the supernatural aspects of the Bible? If you are one of these, you are possibly having dreams of aircraft. I have recorded in my personal journal, more dreams about aircraft than almost any other single image type. I’ve had dreams of animals, cars, busses, trains, people and many other objects, but aircraft have been among the most prominent so far. A person not educated on the topic of Bible-based dream symbology would easily say this is because of my own experience as a pilot and instructor. However, readers of my blog know by now that images like these are usually not remotely literal but instead have metaphoric significance which must be discovered. As you probably know by now, I am a firm believer that dreams are God’s metaphoric style of communicating with us. For this to be true, every dream symbol must be connected somehow back to the Bible. The question is, how do we make the giant leap from Biblical “parabolic” language to our modern-day modes of transportation? Let me answer this in a way I have not seen done in any of the books I’ve read. I’m going to start by breaking down the symbol of an airplane into separate characteristics and then logically connect them back together again. Go with me here and let’s see if this helps make sense of the matter. First, let me say that the more you study Biblical symbology, the more you have to train yourself to be an abstract thinker. Every time I make a mistake in an interpretation, it is often because I began looking at the literal images rather than their symbolic meaning. It is initially very hard to train ourselves to see past the direct image to the metaphoric meaning behind it. With that in mind, there are four primary Biblical symbols that each contain one aspect of our aircraft symbol. Those four include: birds, horses, chariots and camels. Birds appear 86 times in the Bible (NKJV), including a passage where Jesus Himself tells what they can mean in certain situations. Matthew 13 is commonly known as the “kingdom parables” section and the first of these is the “parable of the sower”. In this passage, Jesus says the birds are symbolic of the “wicked one” who snatches away the seed that was planted. This is a reference to evil spirits. 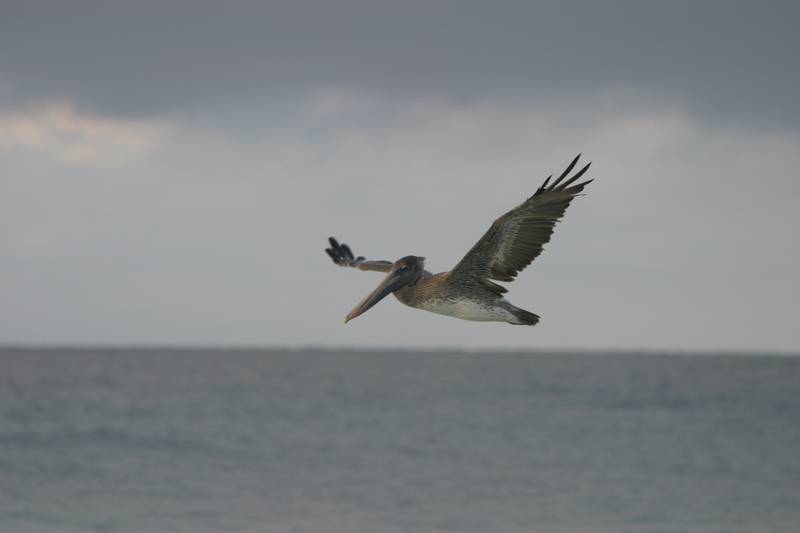 In other passages, (Psalm 104:12) birds appear to be a more neutral object. The basic idea here is that birds are natural creations that inhabit the air and metaphorically speaking, they refer to the spirit realm. Keep that thought in mind and now add the idea that there are many different types of birds and they each have unique characteristics. Next are the combined subject of horses and chariots. I group these together because you can’t have a chariot without a horse. Horses appear 184 times in the NKJV Bible (including “horsemen”) and chariots appear 150 times. Both of these together deal generally with transportation, armies and warfare. 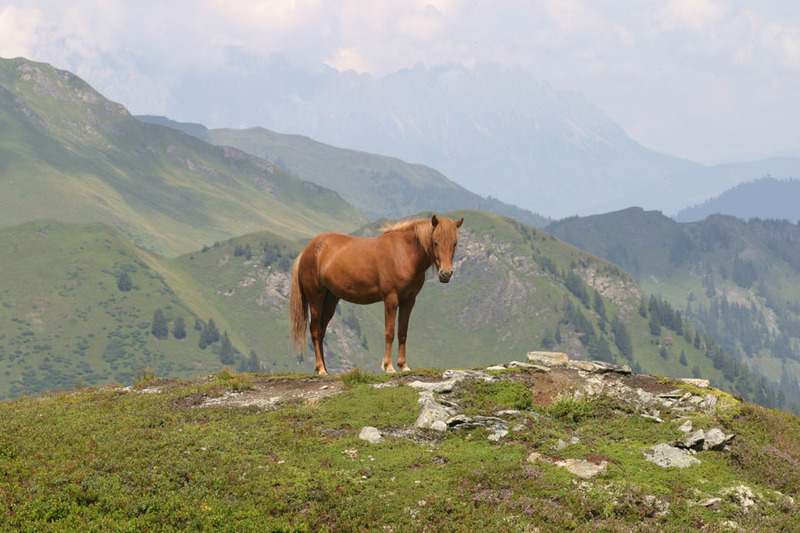 Horses are known for speed and strength (Psalm 33:17) but also they can be trained for various functions. Horses usually have people riding on them and often pull chariots that carry either baggage or people. Camels appear 58 times and primarily are used as a mode of transportation. Camels are often seen in “caravans” with many of them all together in a group of travelers. They are not usually seen in warfare because they lack speed and cannot be trained to do the same things as a horse. We also know camels for their ability to travel at length through dry conditions such as deserts. 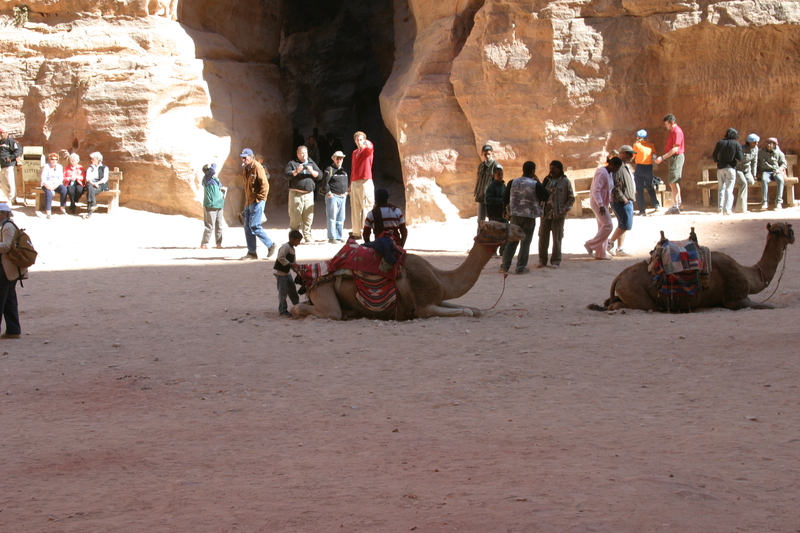 Camels are very useful for a particular mode of transportation related to “cargo” or “long distance travel”. Biblically speaking, everything we can see with our natural eyes has a spirit-world parallel. This is why so many of the visions of the prophets like Zechariah and Ezekiel are filled with such strange symbolism. Unless you understand the relationship between natural and spiritual, you will be completely lost in understanding most of these passages. With that in mind, let’s put all four symbols together now. We have basically these issues: travel, warfare, spiritual gifts and destiny. Does this all make sense now? Like I say, I have never seen that done in a dream interpretation book but I personally believe this is the connection between Bible symbology and modern-day objects. Just as there are many different species of birds, horses and camels in existence, so are there different types of aircraft. Each has a unique purpose and capability. Some are fast and carry large amounts of cargo, others are small and used for personal/private transportation, still others are a combination of these and are used for warfare. Using my own personal dreams, let me show practically how these relate in a useful context. Two years ago, I saw a large white jumbo jet with five huge engines flying low over the house I grew up in. 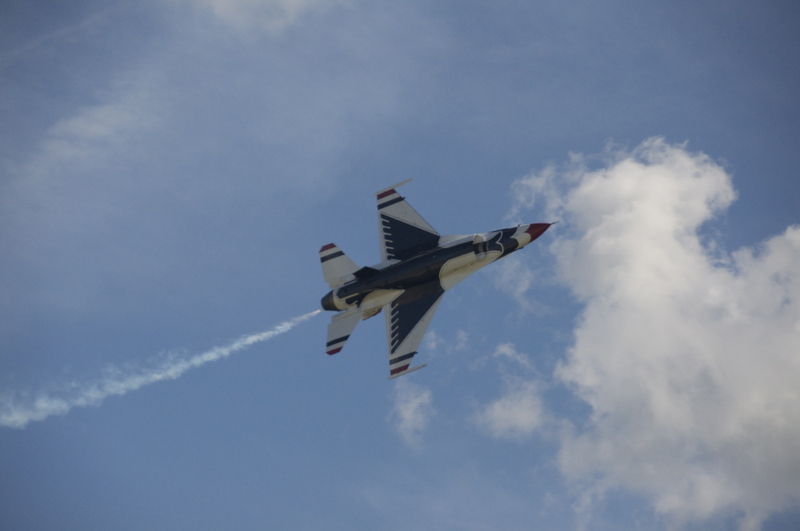 The jet descended at a slow speed and made a low pass over the house. I sensed that it was actually carrying extreme high-end technology and was somehow connected to NASA. I sensed there were four very wise, intelligent and confident men onboard this jet. This is a prophetic “destiny” dream about God’s calling. 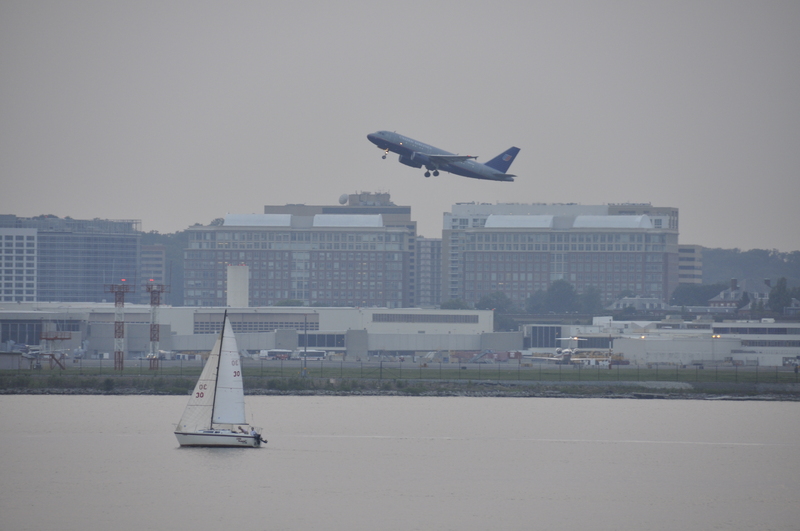 The jumbo jet symbolizes world-wide travel. If it was a passenger carrying aircraft, it would mean a large organization with many people highly powered in the realm of the Holy Spirit. The five engines symbolize both the grace and power of God. White represents God’s perfect and pure holiness. The fact that this was neither a cargo nor passenger carrying aircraft indicates a small but highly equipped organization (probably combined business and ministry). I’ve seen fighter aircraft more times than I can remember in many different dream settings. These generally indicate spiritual warfare but can also mean an evangelistic calling. The context you see these aircraft in tells what is going on in your life. Next are a few brief examples of what I’ve seen and their meanings. 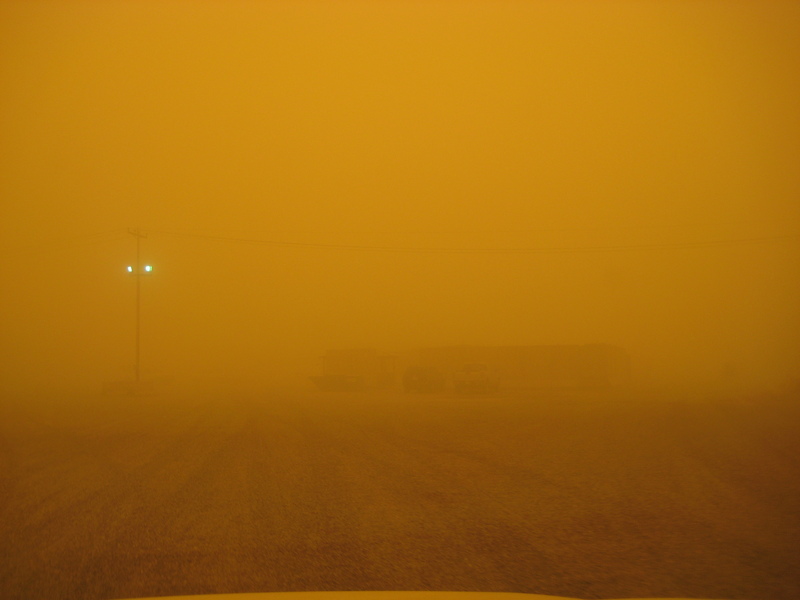 I was taxiing for takeoff in an Air Force F-16 fighter along with approximately three others during a yellow sky and low visibility conditions (sand storm). This can represent trying to fight a spiritual battle but being hindered by demonic activity where your awareness or knowledge of what is going on is greatly hindered. 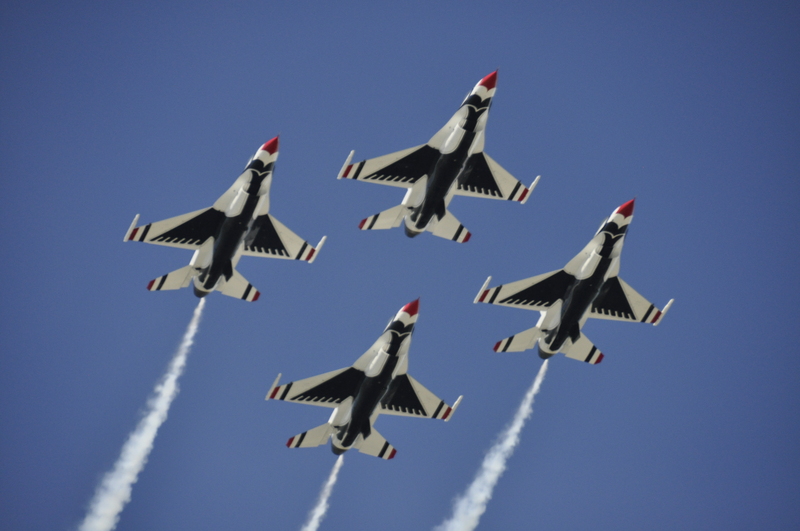 I was standing on the ground near a river observing a single white F-16 from the Air Force air demonstration team, “Thunderbirds” flying low over that river. This has multiple symbols all confirming each other and represents operating in the gifts of the Spirit (aerial demonstration, river) in a public environment (flying low near shoreline). 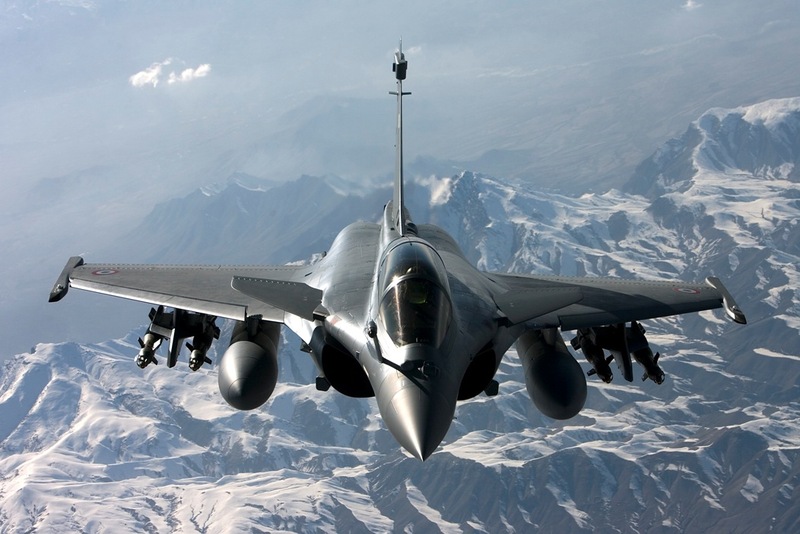 I observed a French-made Rafale fighter doing aerial maneuvers first over a military base and then high up in the sky. The scene shifts and then I’m sitting inside this same aircraft. The interesting thing about this dream was that it came right after an evening church service that dealt with using art and music to influence society. France (particularly Paris) is well-known for art museums and an overall artistic theme that attracts many people from all over the world. During a time when I was beginning a career transition, I saw two commercial jets getting ready to take off from a runway that was too small. The first jet was on the end of the runway with its nose pointing up in the air like a motorcycle stunt. The second jet did take off at a very steep angle but immediately stalled out and went into a steep dive, crashed into a pond, shot back up and fell back down in perfect condition onto a nearby road. These represented me trying very aggressively to get on with my next calling in life. The crash meant that one part of my life was coming to an end (previous career) and the next would begin but only after I first “dove in” to receive the instruction by the Holy Spirit. Falling back onto the road meant that I was “grounded” until my preparation was complete. See my previous article where I did manage to “fly” in a subsequent dream. Important note: Most of the time, an aircraft crashing will be symbolic but be very careful not to write it off as such. There are times when you may be getting a literal warning from God to avoid an upcoming flight due to a literal fatal crash. Symbology in the dream will generally make it clear which of these is the case. 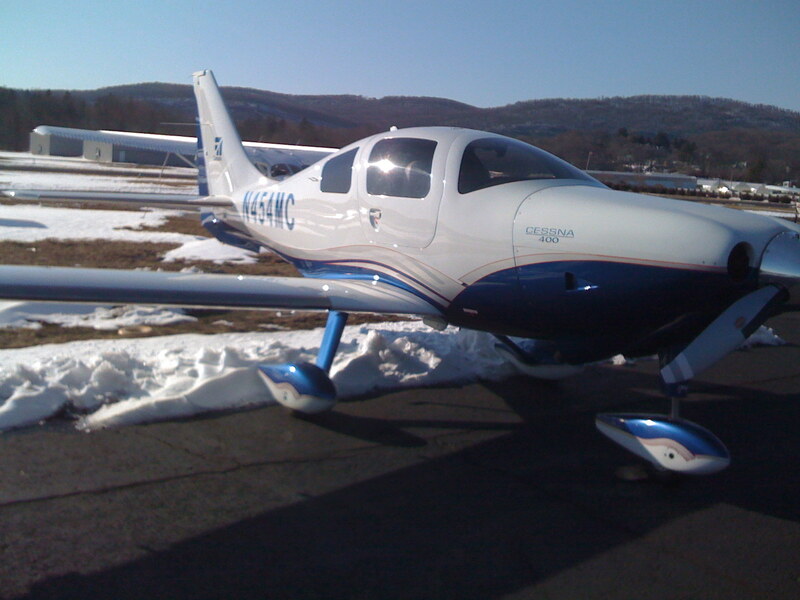 I was an instructor in a single-engine private Cessna with one student during evening hours (dusk). This was shortly after having several conversations (teaching) about supernatural / spiritual topics with a friend who did not understand and was not accepting what I said (dusk). Dreams of aircraft have generally nothing to do with whether you like airplanes and flying; these are symbolic, as are all other dream symbols. Aircraft, like birds and other animals, come in many different types, capabilities and characteristics. Aircraft can represent spiritual warfare, an organization with a global reach or operating in supernatural gifts of the Holy Spirit (among other things). As with all dreams, be very diligent to discern the correct meaning of all symbols. God is speaking to you in the same way He did with Biblical characters; ignoring these will be very detrimental to you. Hi Jennetta – please send that thru the contact form for interpretation so I can reply privately to your email. Thanks very much! Very good! Great food for thought and great future reference! I dream alot of different airplanes in the sky.. some are taking off and crushed. And some are flying high..
Hi Elisa – yep, they are very common in dreams. Lots of people email me with dreams of airplanes of all types. Good day. I just dreamt of a pure white spaceship that looked like an alien or futuristic advanced jet. It was flying like a butterfly, in a calm, soothing, silent way. The sky was clear blue, the day was sunny in a warm way, not hot. I was standing on green grass and I couldn’t help but to be observant of this ship, it’s engine had blue flames and the engine came towards my chest and warmed it up but didn’t hurt at all. And it took off. What can that mean? Hello Simon – email me at the dream contact form – tell me what country you live in. Are you using periscope? I’m about to do a video very soon on something that is going to sound exactly like this. Follow me on Twitter & Facebook using links on my site here. The timing of your question here is not a coincidence. You’ll see why. If you don’t see the live broadcast, I will have it uploaded on my YouTube – also linked on my site & will put it in a blog as well. I think you will want to see the video & what I’ve already found out about this. A few hints are already in my blogs. See the recent one on “ET Technology”. Yes I’m pretty sure I know exactly what this is. My name is Holly and I had a dream that I was a big jumbo airplane. I could see and feel that I was big in size. I was white in color with some red. I was taking off into red, orange, and black skies. As I was beginning to fly, I knew that something was wrong and I thought for a moment that I might have to go down, but I immediately knew what to do to solve the problem. A little later I could feel myself turning and flying in a different direction. I then woke up. I have never had a dream that I was an object. I know my dream means something. Hi Holly – this is generally about starting something new and big; along the way, something needs to be corrected or resolved in the beginning stages. Also your direction changes a little bit & is different than you initially thought. That’s the general idea…check my dreams contact page for submissions. I’m a little behind on answering emails right now but trying to catch up with everyone.